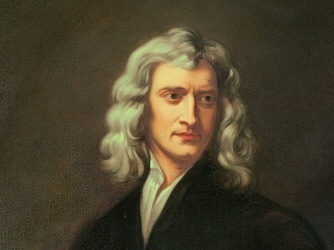 Isaac newton was one of the most influential inventors, scientists and mathematician in history. He had several groundbreaking inventions including calculus, the reflective telescope, Newton's Laws of Motion and the idea of rainbows. His inventions are still powerful today and his influence continues to live on. Show your appreciation for Isaac newton by sharing your PHOTOS and MEMORIES with Memorybox!